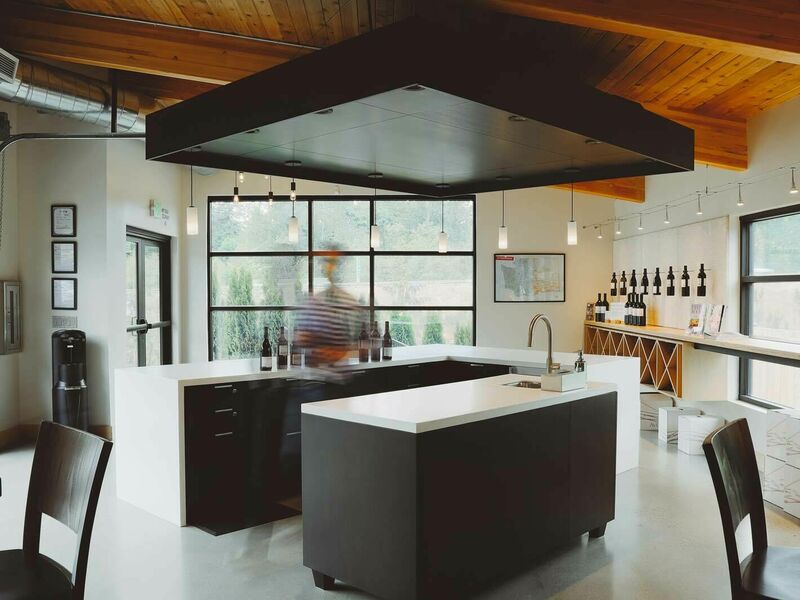 Stop by our Tasting Room and enjoy a sampling of our latest releases in a relaxed and open setting. Our professional staff takes great pride in sharing their knowledge of the vineyard sources and techniques we use to produce our balanced and elegant wines. 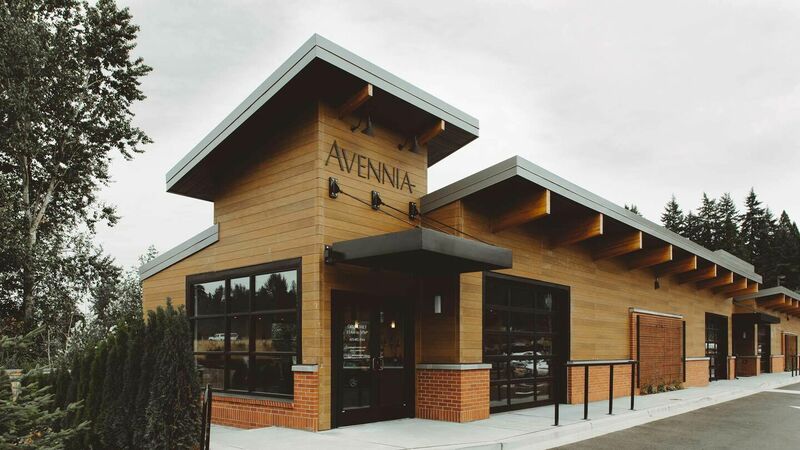 We are located on the north side of Woodinville near the Warehouse district, open 7 days a week, with just a few exceptions. For our members, tastings are complimentary, and pickups are available anytime - no appointment necessary. We look forward to welcoming you soon. Stop by to taste through our current releases, pick up membership orders (no appointment needed), or purchase wines. $15 tasting fee per person, refundable with minimum $50 purchase. Tastings are complimentary for members. Holiday closures: January 1, Easter, July 4, Thanksgiving, December 24th and 25th. Closed early on December 31st. Have a group of more than 6 friends? Interested in renting the Tasting Room? "Excellent service with knowledgeable staff. They knew their wines as well as a few others they'd recommend"